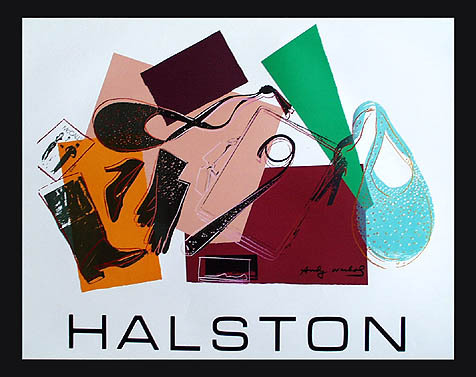 Net-A-Porter will feature exclusive coverage of the Halston show via their website and also feature and ship items from the new collection on February 5, 2008 (just 24 hours after the runway show on February 4, 2008). Designs from the runway shows are actually going to be accessible to the public much faster than has traditionally been the case. Typically runway items hit retailers several months after the shows, long after the media buzz around them has faded and copycat manufacturers move in and offer similar looks at lower qualities and prices. Fashionistas will have the ability to snag two Halston looks straight off the runway, a $1,495 shirt dress and a $1,795 evening silk dress (Yikes....). This will be a limited edition buy, so if you’re interested in buying one of the new dresses from the Halston collection (and can afford the price tag), we suggest buying early if you don’t want to have to wait for it to hit the stores.